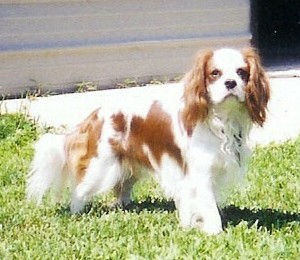 Watch for Banner and Gail in the show ring this Fall! 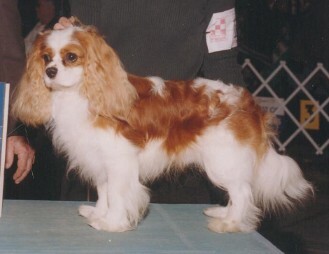 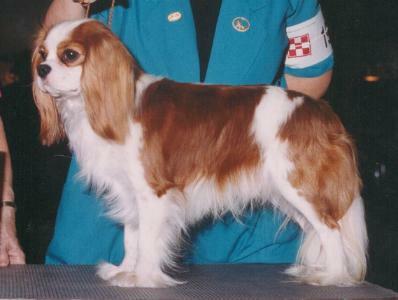 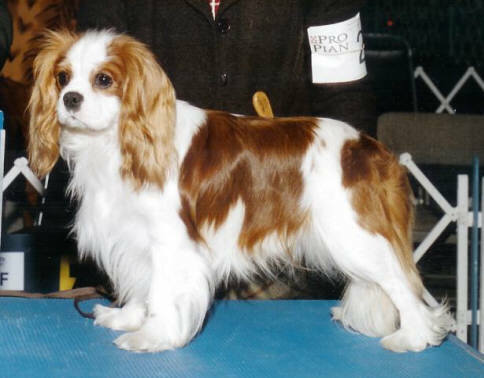 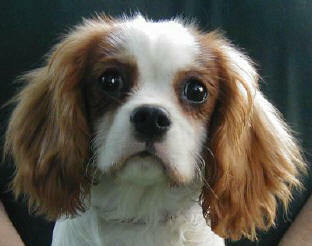 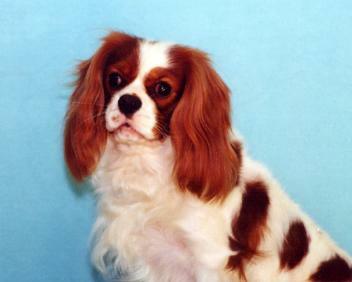 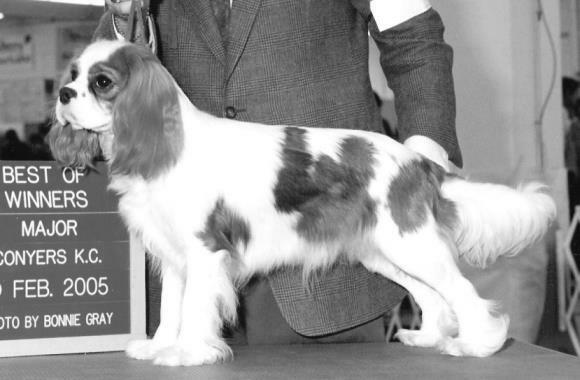 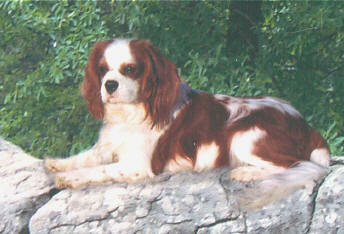 Our first Cavalier, and charter member of "Fetch Anonymous"
Later became AKC Champion at the age of 3 yrs. 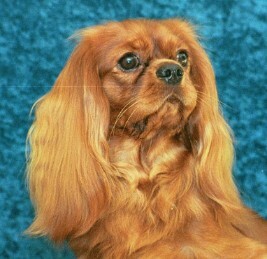 Our first and only, so far, import.